If you’re still in short of apps for your MeeGo Nokia N9 then you should try visiting and bookmarking the official websites especially if these are social or media hubs you were hooked and tuned in. Like the IMDb and GetGlue where I always use. Hey look what’s finally here! I’ve been begging for Nokia since last year to make paid contents available here in the Philippines. And it has finally came! You can now buy paid apps, games, themes, or anything that is available at Nokia Store. Currently, the prices are in Euro (€) so if you’re planning to buy using your credit or debit card, you may incur higher charges as Euros have higher exchange rate than US Dollars. 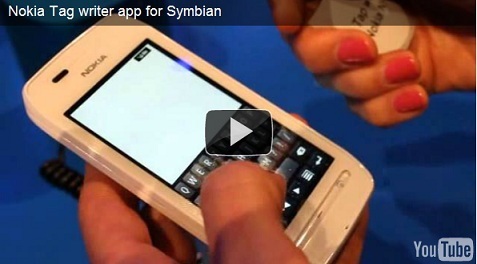 Last time we shared to you the demo of the Nokia NFC Tag Writer app on the Nokia 603. 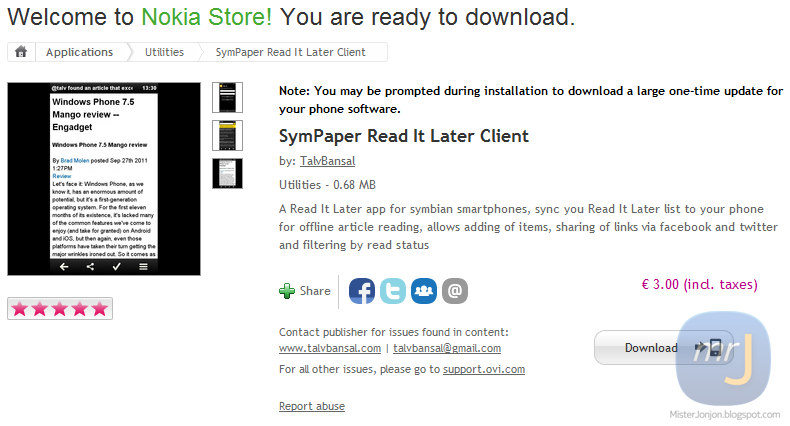 Now, we already the app in Nokia Store which you can download for your Symbian smartphones with NFC enabled (Nokia 603, 600, 700, 701, C7 & Oro). 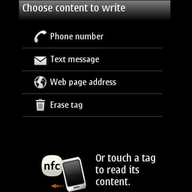 The Nokia Tag Writer app enables you to write and re-write datum on NFC tags. 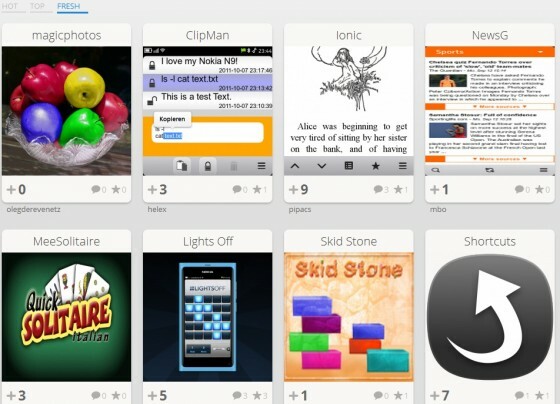 There is a new site called N9-Apps.com which serves as a hub for all Nokia N9 applications. The site features three categorized to choose from. 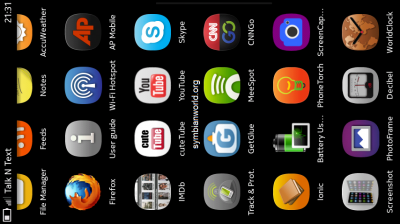 You have the Hot, Top, and Fresh sections so that you could easily browse apps for your N9 depending on your preferences. Nokia showcased an NFC Tag writer at their Future Lounge during the Nokia World in London. Basically it’s a new innovation that relates to your Nokia phones with NFC, example is your Nokia 603 that runs on Symbian Belle.